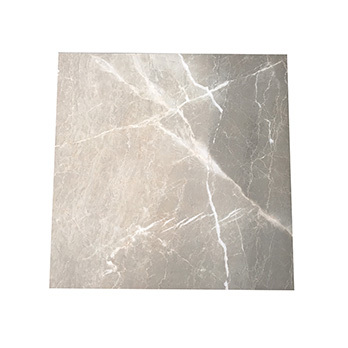 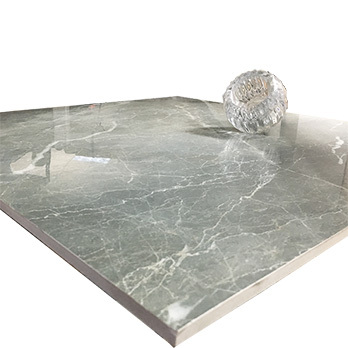 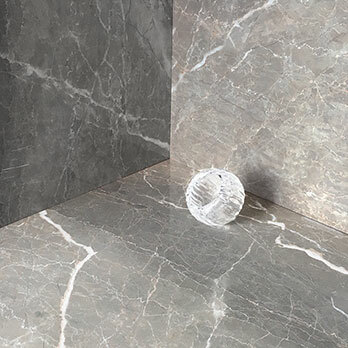 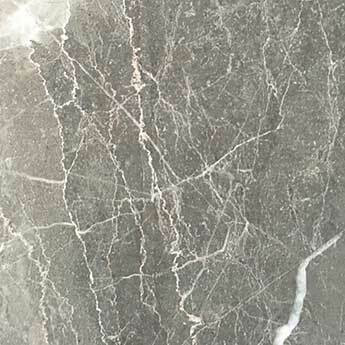 Featuring a grey colour and striking veined marble style, these tiles are ideal for creating a standout appearance on walls and floors. 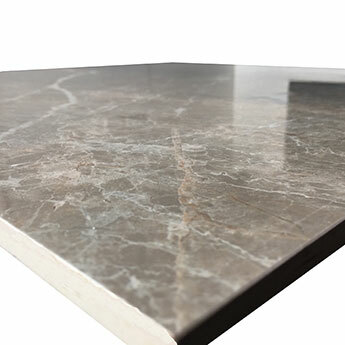 They will transform the look of interior areas and have a polished finish which further accentuates the unique look. 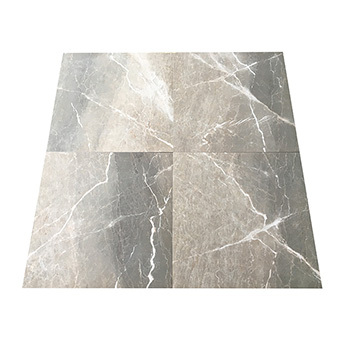 Provide interiors with a genuine wow factor by choosing these porcelain feature tiles. 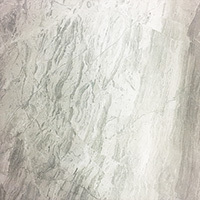 They look superb as part of a feature wall design in which they really bring decors to life. 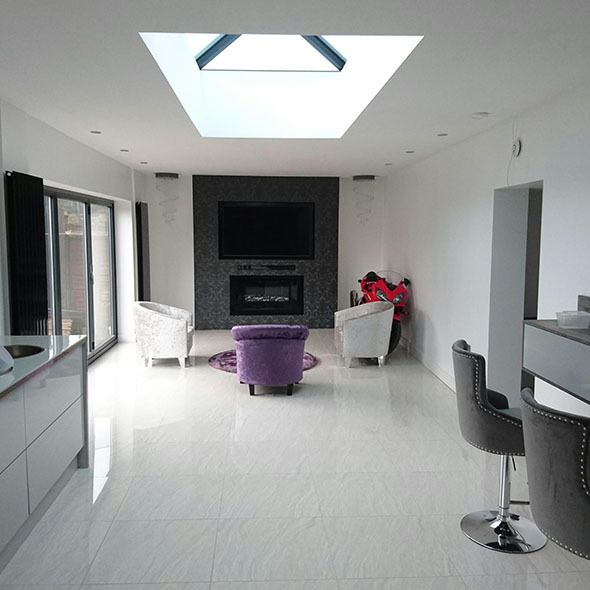 The neutral grey colour also ensures that they match superbly with an array of design elements. 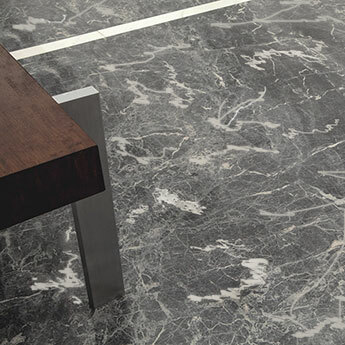 In addition to an incredibly stylish look these tiles are also extremely hardwearing. 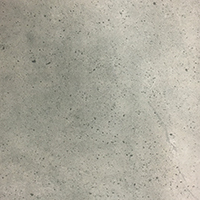 These durable tiles are suitable for the high traffic areas of shopping centres and airports. 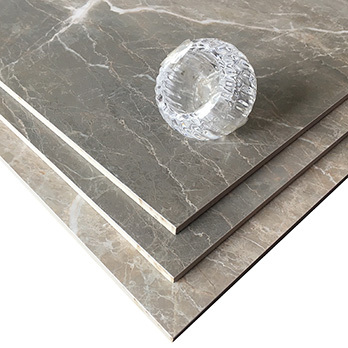 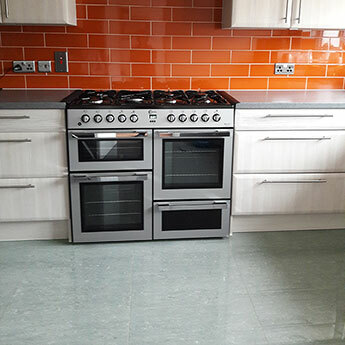 If you would like to test the quality for yourself then we highly recommend that you order a sample from Tilesporcelain.